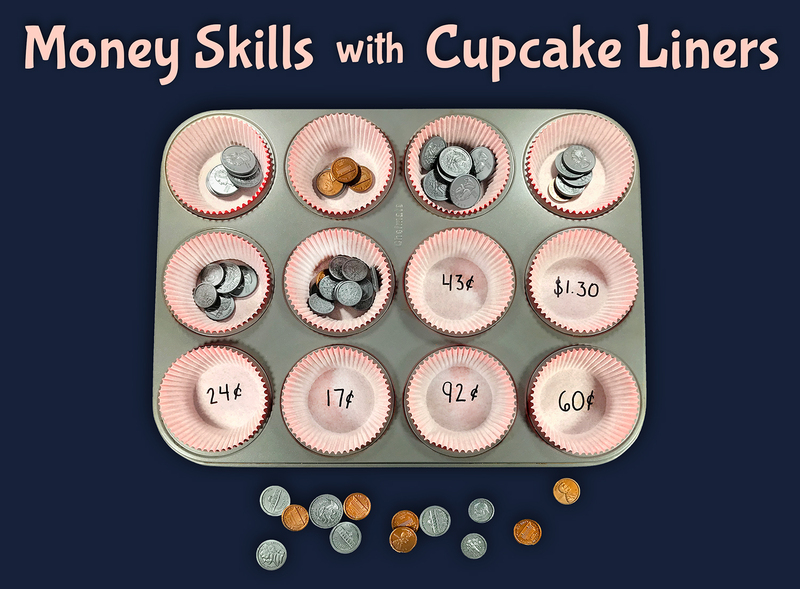 Practicing basic money skills doesn't get any easier than this! Grab some cupcake liners, a marker, and a handful of plastic play coins (or the real thing!) and get ready for a fun counting coins activity. This math game is ideal for first grade, second grade, or third grade students. 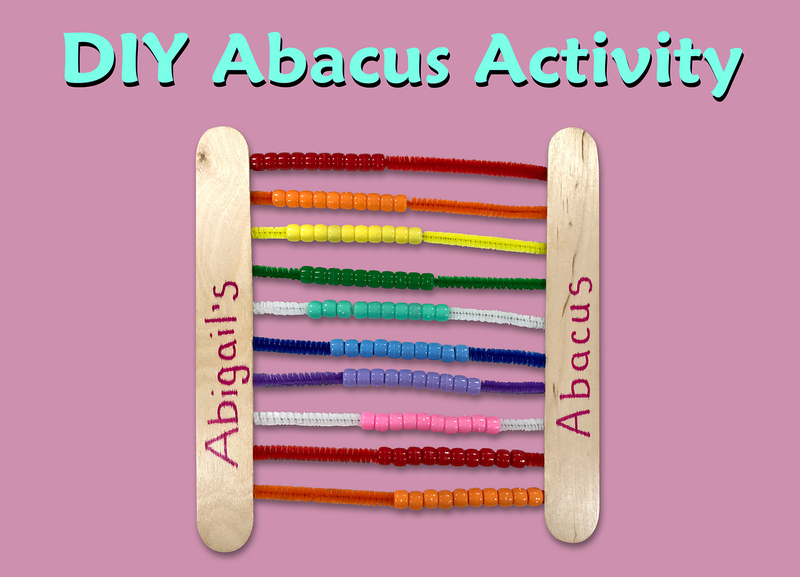 In this math craft activity, children will make their very own abacus out of popsicle sticks, pipe cleaners, and plastic pony beads! They can use their abacus to practice basic math skills, like counting, adding, and subtracting. Read on to find out more! Everybody loves Christmas cookies! 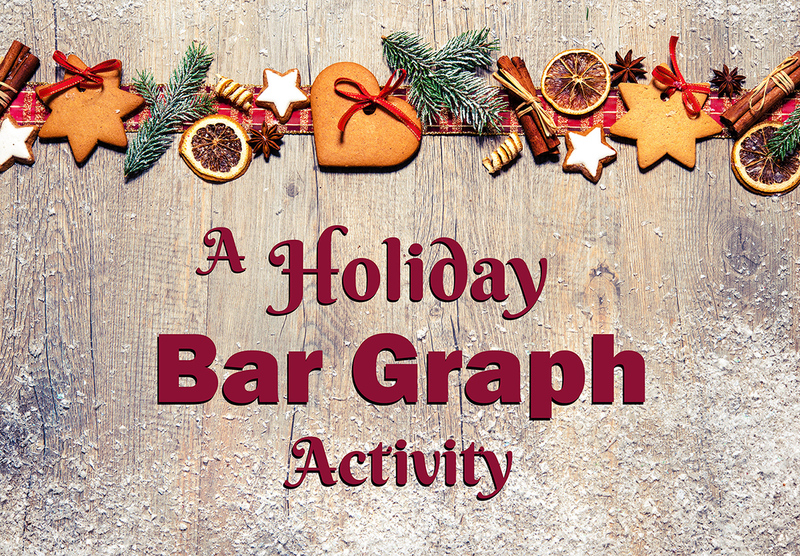 In this holiday math activity, your class will vote on their favorite holiday treats and make a bar graph to display the results! Read on to find out more! Everyone loves a game of tic-tac-toe! 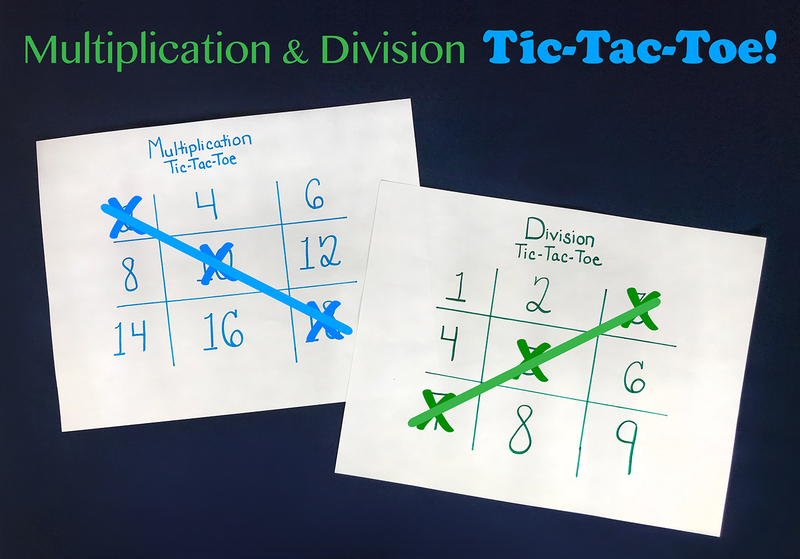 You'll love this version of the game even more because your students can practice basic multiplication and division skills while they play! 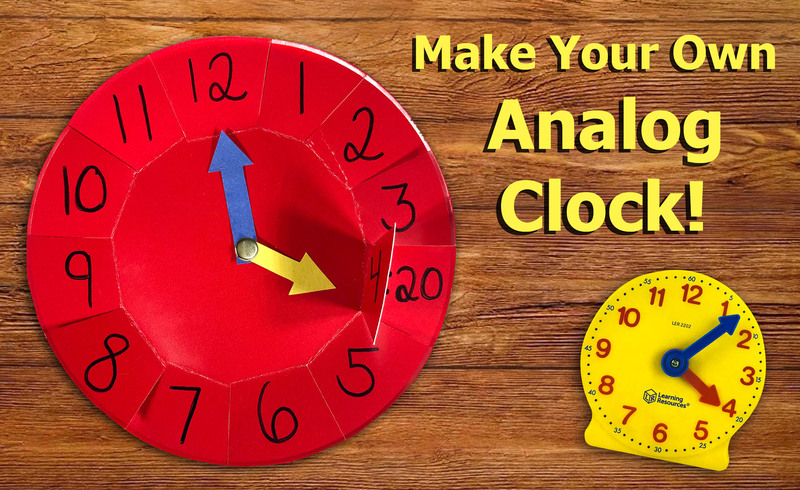 Grab some markers, scissors, and a few blank sheets of paper, and we'll show you how it's done! 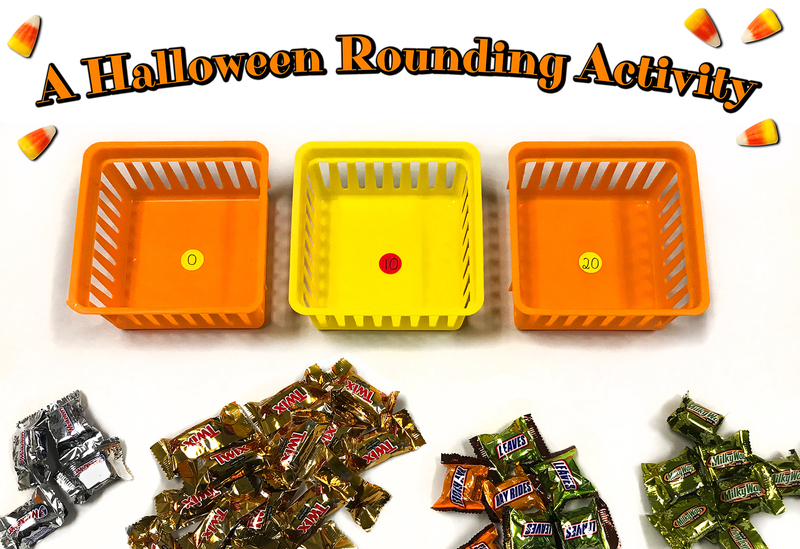 Grab a bag of Halloween candy and get ready for some rounding fun! 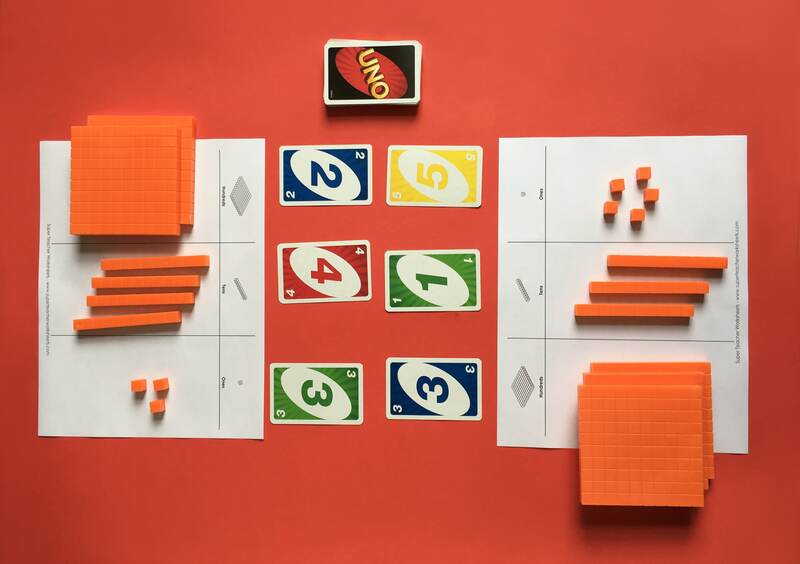 This simple sorting activity gives students practice rounding to the nearest ten. Read on to find out more! 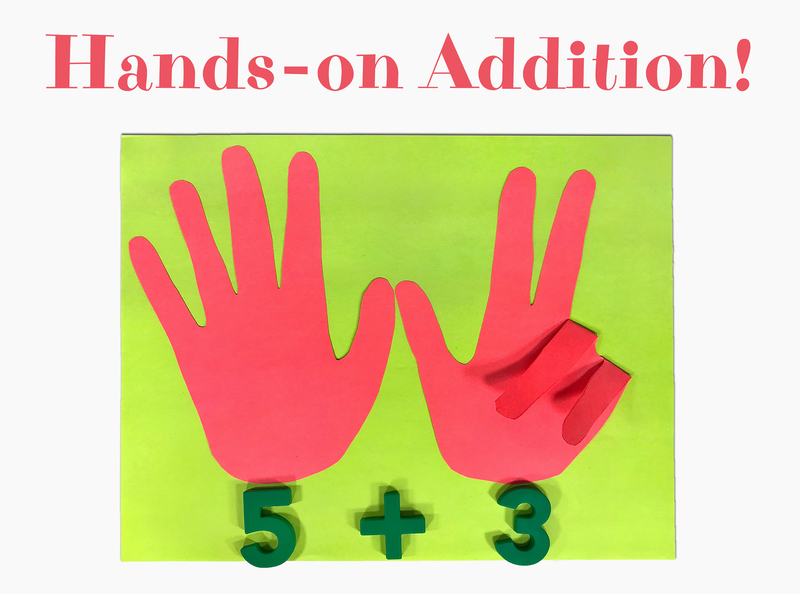 Check out this "hands-on" activity for practicing simple addition from 0 to 10. 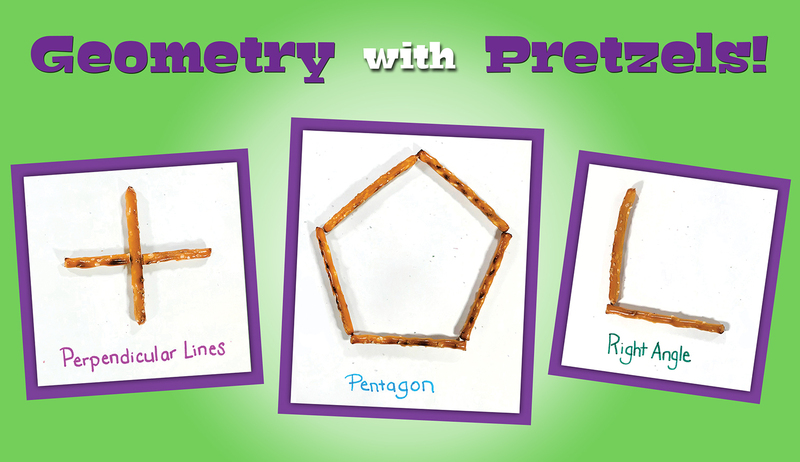 We'll show you how to put together this adorable activity in under ten minutes using only five supplies! Read on to find out more. In this exciting game, students compete to see who can be the first to show the correct place value on their place value mats! 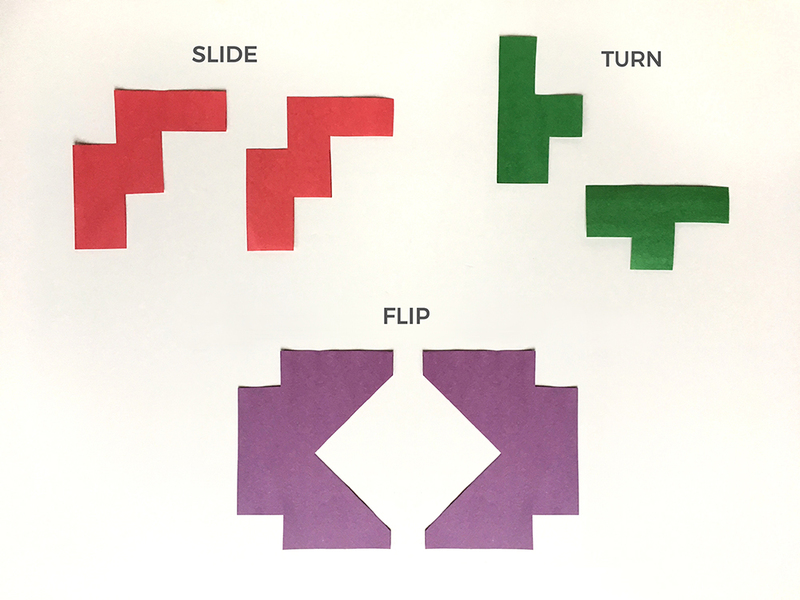 Are you looking for a hands-on activity for teaching flips, slides, and turns? This is it! All you'll need is a pair of scissors and construction paper. Read on to find out more. 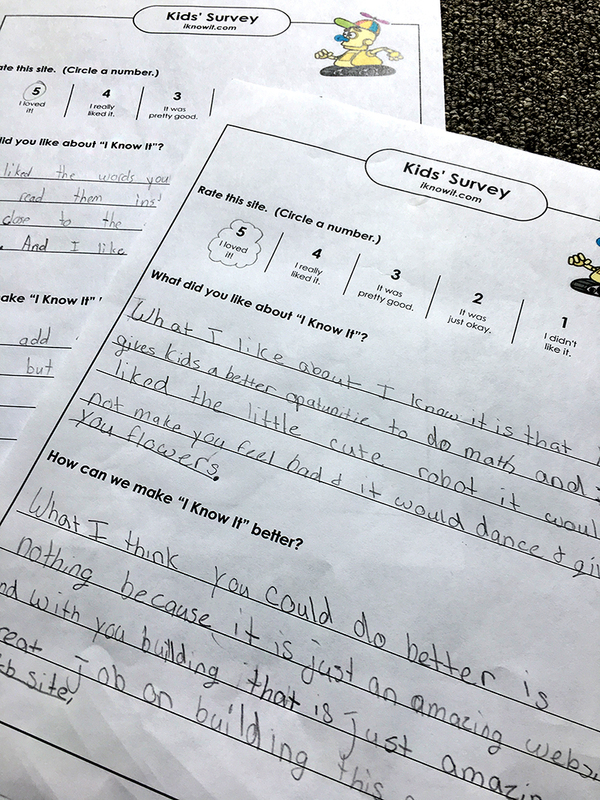 Elementary School Students Test Out iKnowIt.com! 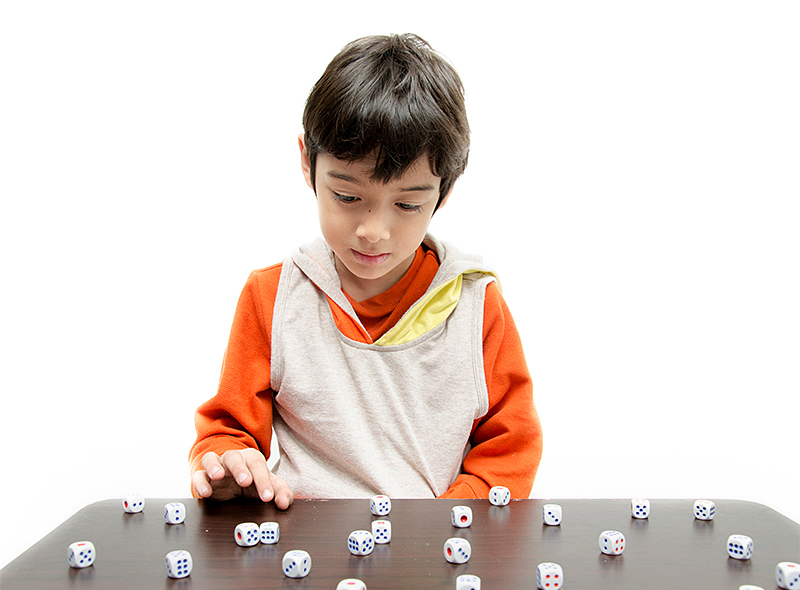 Grab a pair of dice and get ready to practice basic addition and subtraction with your young learners. 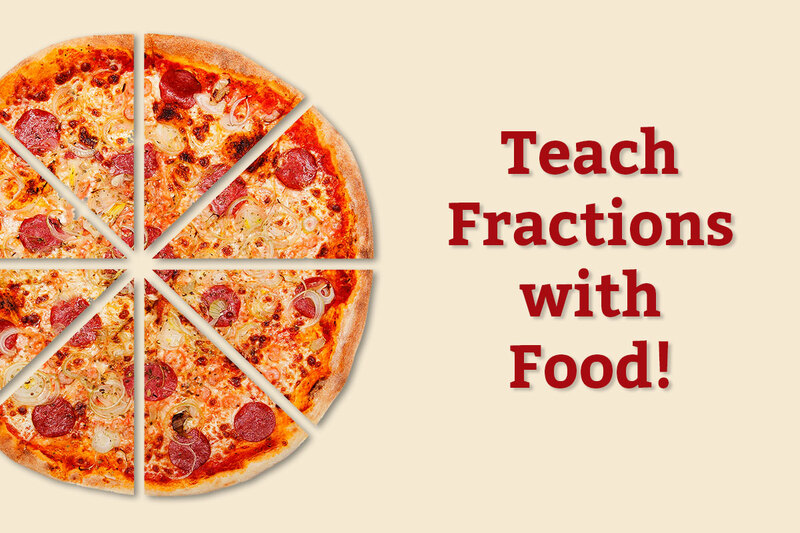 Use these three food-themed activities in your classroom to teach your students how to understand fractions.